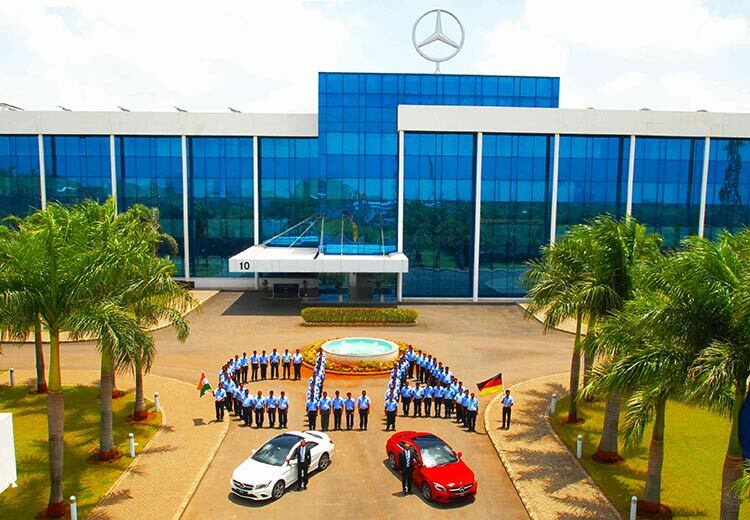 The CLA from Merecedes-Benz becomes the 7th car from the company’s portfolio to be manufactured locally in India. 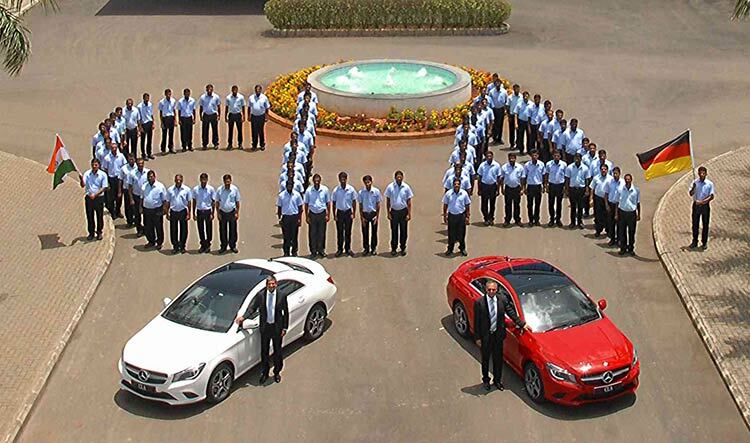 Mercedes-Benz formally announced that it would be starting the production of CLA within India. By starting the local production of Mercedes Benz CLA, the wait list of the products across markets is reduced. Benefits of localization ranging from INR 1 lakh to 2 lakhs passed on to customer for the CLA and GLA. The start of local production of the CLA simultaneously in petrol and diesel variants is a key decision that will help curtail the long wait list for the sedan. Our ‘future readiness’ with the new manufacturing facility is bearing fruits as we started the production of both the CLA and the petrol GLA from the new assembly lines. We are glad to offer world-class products to our Indian customers with significant local value addition, in the shortest possible time.